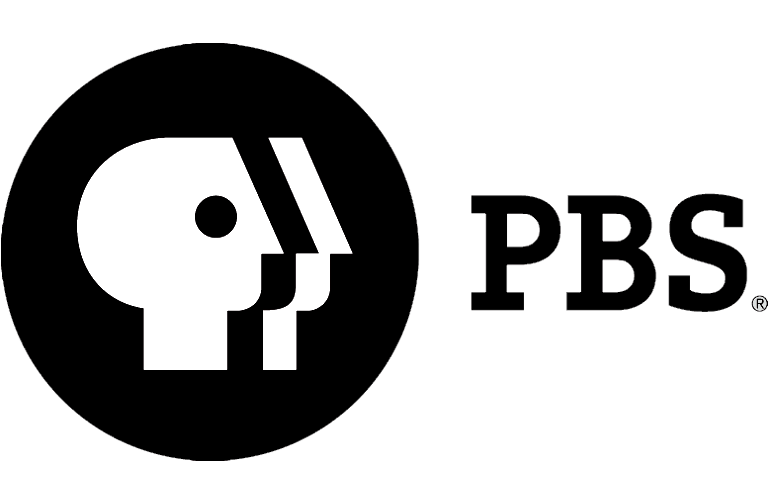 Traveling back to the Greek isles, “Masterpiece PBS” has brought the third season of this rollicking family adventure to our screens, and we have the scoop on how you can binge the full season now with AETN Passport! 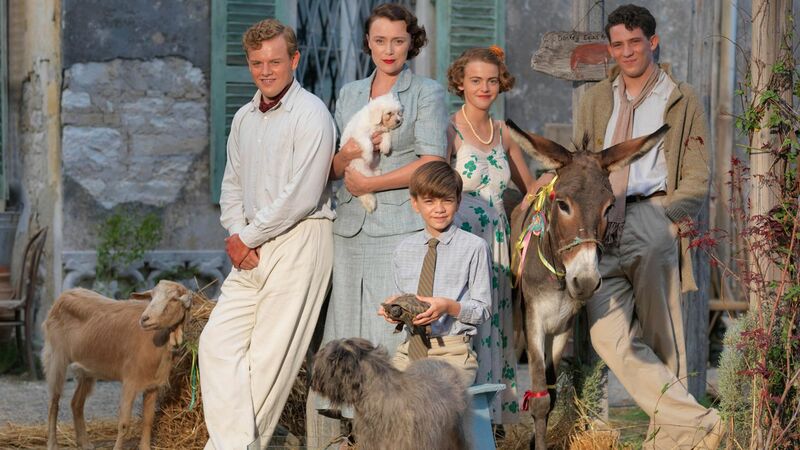 Based on the true story of the Durrell family written in the journals of Gerald Durrell and published as “My Family and Other Animals,” this chapter in the coming of age story revisits the family led by widow matriarch Louisa Durrell and her four children as they grow, learn and live in the Greek island of Corfu. What can we expect in our return to Corfu? Well, let’s just say that Louisa has given up her search for romance and is now focusing more on her family. However, we will see her relationship with Spiros deepen this season. Leslie, on the over hand, is thriving in the love department … but we won’t give out more details on that so we can keep the mystery alive! Meanwhile, Larry keeps writing, Margo searchers for her place to be, and Gerry keeps himself busy with his animals. We’ll also be introduced to new scenery as the Durrell family travels back to England! There’s certainly a whole lot going on in the life of the Durrells! If you can’t wait for all of the chaotic but endearing action, you certainly don’t have to. 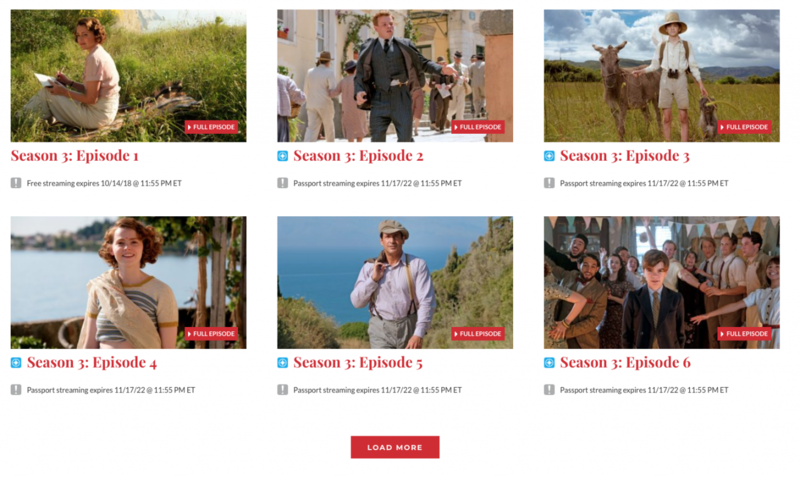 With AETN Passport — a special member benefit providing extra access to a wide variety of AETN and PBS programming — you can binge all of “The Durrells in Corfu: Season 3” right now! Available through 2022, you can watch (and rewatch) “Season 3” ’til your heart’s content. 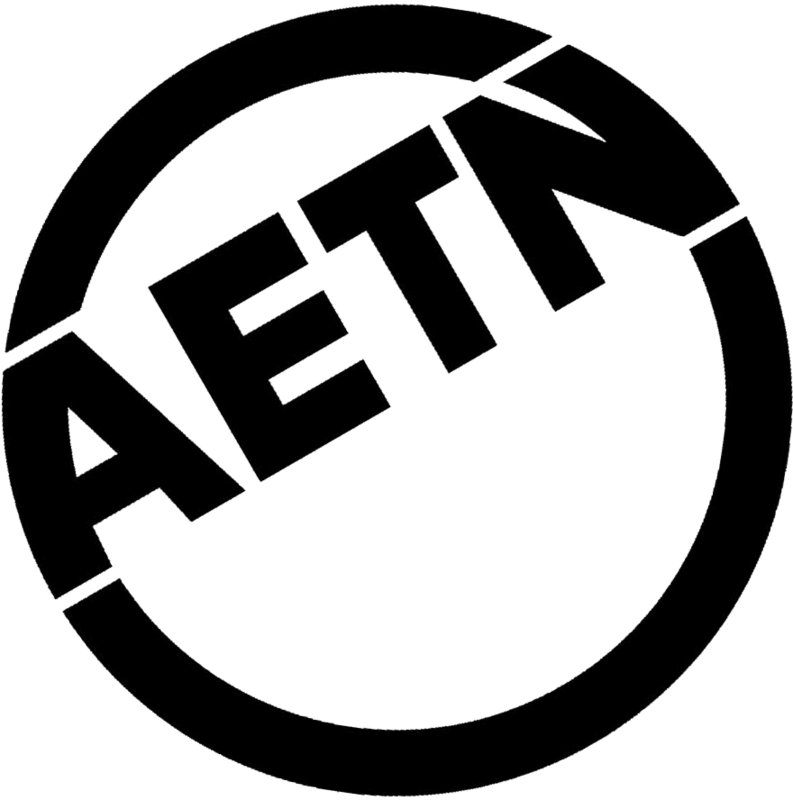 If you find yourself wishing for a refresher or longing for a particular episode from the first two seasons, AETN Passport has you covered there, too. Both seasons will be similarly available for streaming purposes through 2020! Sundays at 7 p.m. through Nov. 18, 2018.